Review: Divine intervention has come to CBS in the form of a drama pilot order for Greg Berlanti and “Gotham” scribes Steven Lilien and Bryan Wynbrandt. 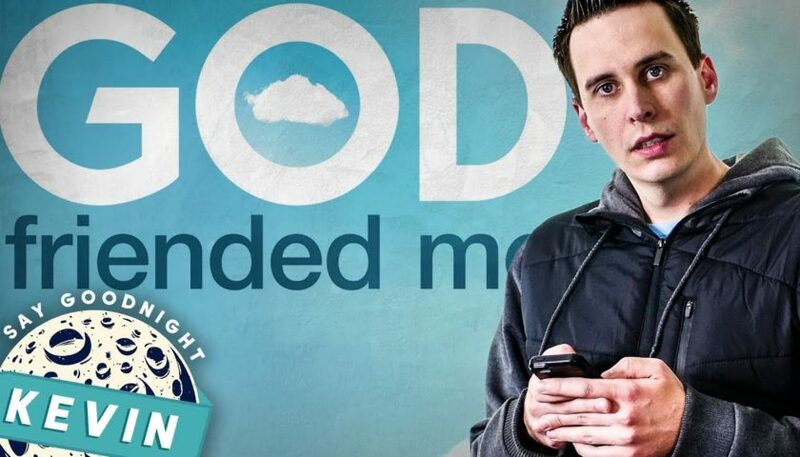 “God Friended Me” revolves around an outspoken atheist whose life is turned upside down when he’s friended by God on Facebook. The proximity to the Holy Spirit makes him an agent of change in the lives of those around him. The pilot hails from Berlanti Productions and Warner Bros. TV. Lilien and Wynbrandt penned the script and Marcos Siega will direct. Sarah Schechter, head of Berlanti Productions, will executive produce along with Berlanti. The prolific Berlanti has a raft of projects in development as well as on air across multiple networks, including the CW’s superhero series “The Flash,” “Arrow,” “Supergirl,” and new entry “Black Lightning”; crime drama “Deception” at ABC; drama “You” at Lifetime, and NBC’s “Blindspot,” among others. CBS previously ordered three pilots — two comedies and one drama — all of which hail from female creators. Gloria Calderon Kellett is behind “History of Them,” a multicamera hybrid comedy; Amanda Green’s drama “Murder” invites the audience inside the emotional journey of a criminal investigation; and “I Mom so Hard,” from writer and exec producer Michelle Nader, is a multi-camera comedy based on the popular web series #IMOMSOHARD, in which two moms show how their friendship gets them through being wives and mothers.